Enhanced Single-Player Experience Join the rise of Darth Vaders elite 501st Legion of Stormtroopers as you fight through an all new story-based saga where every action you take impacts the battlefront and, ultimately, the fate of the Star Wars galaxy.All New Classic Trilogy Locations Fight inside the corridors of the second Death Star, in the marshy swamps of Dagobah, and even aboard the Tantive IV, Princess Leias Blockade Runner, as seen at the beginning of Star Wars Episode IV: A New Hope. More Classes and Vehicles Now choose from six distinct soldier classes, plus bonus hero characters for each of the four factions: Rebels, Imperials, CIS and the Republic. Then jump into more than 30 diverse ground and space vehicles, including the clone BARC speeder, AT-RT and new Jedi Starfighter and ARC 170. 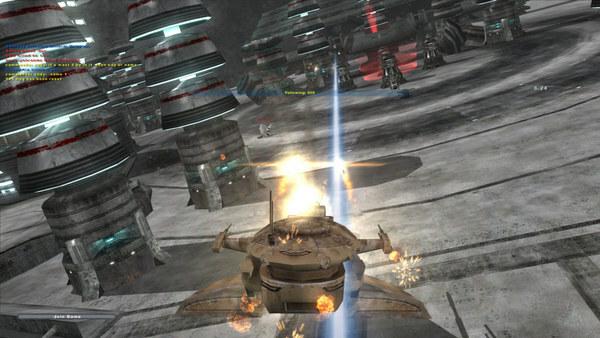 PLUS Improved Online Features Engage in massive online battles with multiplayer action for up to 64 players. 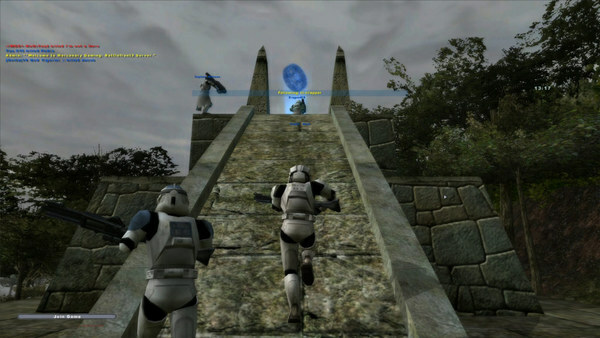 Play five different online game modes including Conquest, Assault, one-and two-flag Capture the Flag, and Hunt. Fight as a Jedi Earn the ability to wield a lightsaber and use Force powers like Yoda, Darth Vader and many other heroes and villains. 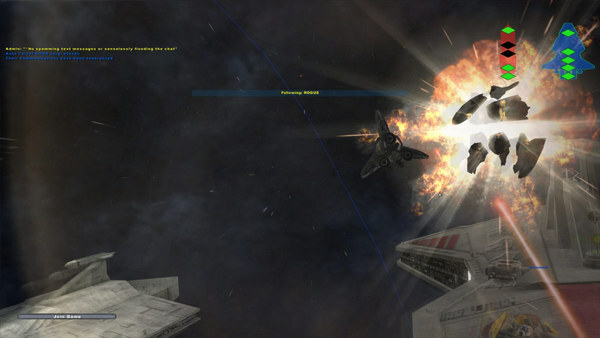 Battle in Space Dogfight in X-wings, TIE fighters, Jedi starfighters and other classic starcraft, or land your ship on a star destroyer and fight it out on foot aboard enemy ships. 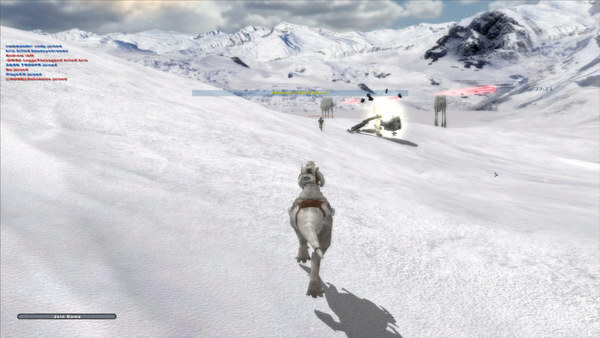 Play 16 New Locations Battle across Star Wars: Episode III environments such as Utapau, Mustafar and the epic space battle above Coruscant. This entry was posted by OceanOfGames on March 24, 2019 at 12:09 pm, and is filed under Action. Follow any responses to this post through RSS 2.0. You can leave a response or trackback from your own site.